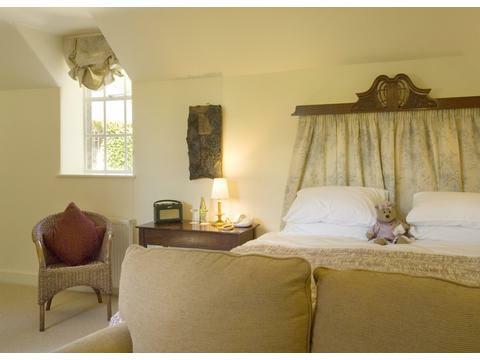 Trigony is a relaxed award winning Country House Hotel set in the heart of Southern Scotland in Dumfries and Galloway. Ideally situated for enjoying the dramatic cliff top paths of the Solway coast & the rolling hills of the southern uplands. 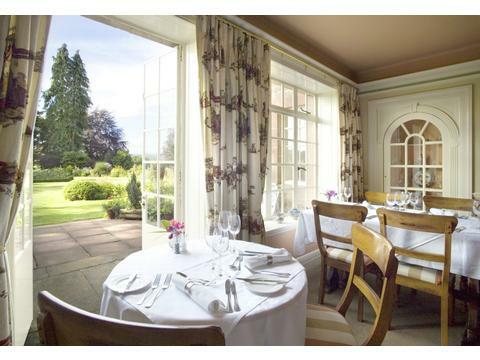 A wonderfully relaxed Edwardian Country House Hotel set in 4 acres of Gardens & woodland in the Beautiful Nithsdale valley. 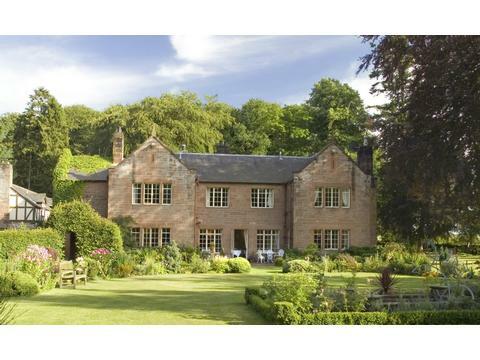 In 2014 Trigony won Best Country House Hotel in s/w Scotland, and they have a variety of short breaks to choose from. The Hotel welcomes dogs and has lovely informal gardens as well as it's own walled vegetable & Herb Garden, complimenting the local organic free range meat, Fish & game, the kitchen uses in the excellent award winning rustic cuisine so popular with locals & visitors alike.. Everything is homemade from the organic bread to the ice cream. 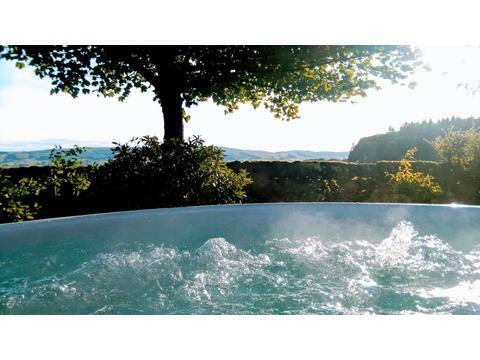 There is also an Holistic Micro Garden Spa at Trigony House Hotel where we offer completely Organic Holistic therapys useing Isga Hebridean seaweed and Pinks Boutique products, a Finish Sauna Cabin and a Swedish Wood fired hot tub. A perfect place from which to explore the rolling grace of Dumfries & Galloway and the rugged Solway Coast. Close to the Hotel You have the Majestic Castle & estate of The Dukes of Buccleuch & Prince Charles exciteing Restoration Project (now complete) of Dumfries House. There are walks from the Hotels grounds which take you into the lovely Dumfriesshire Countryside. Drumlanrig Castle is the seat of the Duke of Buccleuch & Ellisland farm the home of Robert Burns are just five minutes away. The Hotel offers several short breaks in Scotland and can provide numerous ways to enjoy the countryside including Falconry in the Hotel Grounds & Hawk walks in the surrounding countryside. We are 12 miles north of Dumfries, set in the rolling countryside of the Nithsdale Valley, surrounded by the southern uplands and a short drive from the dramatic Solway Coast.